A new survey has revealed that nearly two thirds of Brits (64%) would be more likely to make a purchase in a business when visiting to refill their reusable water bottle. The YouGov survey of more than 2,000 people, commissioned by BRITA Professional and environmental charity, Keep Britain Tidy, also highlighted that 64% of consumers would be more likely to return for future purchases if they could refill their water bottle. While 62% said it would make them choose a business that offered free refills over a competitor. Furthermore, 73% would view a business more favourably if it gave free tap or filtered water on request. The research, which is being launched in Parliament today, is part of BRITA Professional’s wider #SwapForGood campaign, which aims to help eradicate the use of single-use plastic bottles by encouraging people to make small changes to their lifestyle that can have a big impact on the environment. It makes clear that ending our reliance on single-use plastic bottles will take a significant cultural shift – and it won’t be as simple as making more water fountains available, as 59% of consumers worry about their cleanliness, rising to 64% of women. Currently only 9% use public fountains, a figure almost unchanged from when this survey was carried out a year ago (when it was 7%). 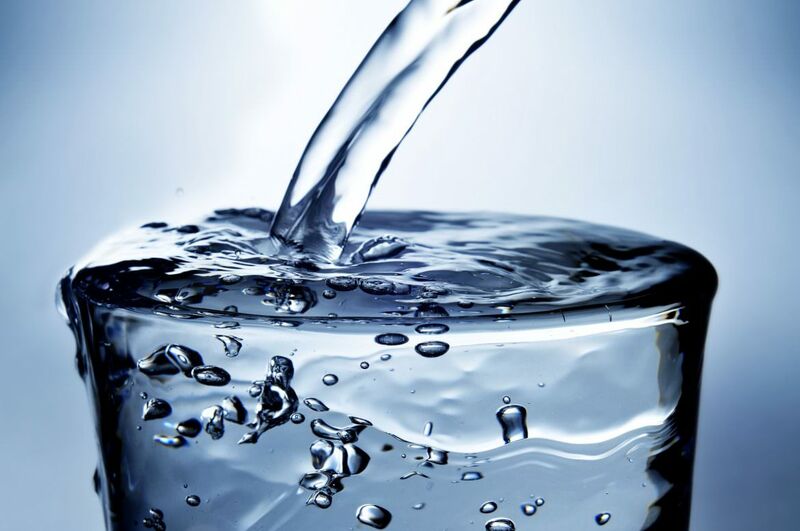 Three quarters (73%), however, would be encouraged to use a reusable bottle if they could help themselves to drinking water in shops or cafés and not need to ask staff for it, while almost two thirds (63%) think food and drink businesses should be required to provide free tap or filtered water to anyone who asks for it. Women are more likely than men to own and regularly use a reusable water bottle, with 40% doing so compared to 31% of men. While 49% millennials do so compared with just 27% of over 55s.